1. 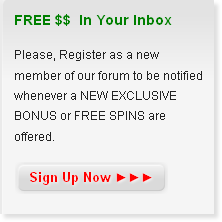 The free Sign Up Bonus will be issued to players instantly from the time of signing up. 2. This promotion is only open to first-time customers who open and register a real-money account during the promotion period. Existing holders of real-money accounts with us are not eligible to participate. 3. This offer is limited to one member per household/computer. 4. 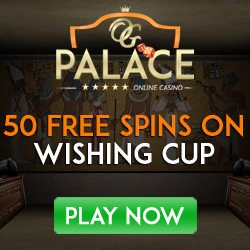 Members must wager their $10 Free Bonus at least forty times. 5. 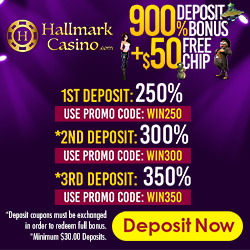 Members must deposit at least $20 in order to withdraw any winnings. 6. 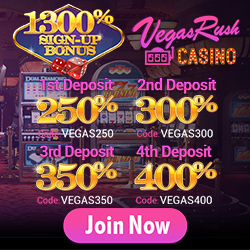 Members can withdraw a maximum/minimum of $100 in winnings. 7. 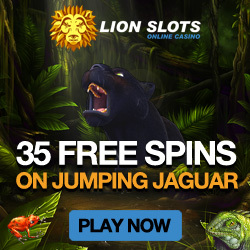 The Casino reserves the right to withdraw this offer at any time. 9. In case of dispute, the Vegas Red decision is final. We contact VegasRed suport tommorow, but it should be still active.